Like a deck of cards, dice has been a part of human life for centuries. Unlike cards, however, their birthplace cannot be pinpointed specifically to a region. That’s because dice throwing appeared independently all over the world. Originally formed from fruit pits, pebbles, animal bones and seashells, these dice origins were known to the Greeks as astragali and were used for religious rituals rather than game playing. Later adopted by hunters, they decided where the best area to hunt would be. And after the hunt, the hunters are believed to have cast bones to determine who got the best cuts. From there, wagering on dice was born. Since then, this simple tool’s evolution has seen it take its modern-day form. Over the years, people adopted dice for games of all types, from strategy to board games for grownups and all ages. Many people remember their favorite dice games they played as a child, and now, in the digital age, modernized versions of those same classic board games have been recreated to play on mobile phones. If a game meets certain criteria, be it dice or cards and comes with a predetermined closing condition, then it can qualify as a traditional game. But of all the features that designate the game type outlined above, we’re interested in one of them, dice, and more specifically, dice games for your smartphone. Before we begin in earnest, I’d like to bring my fellow dice enthusiasts’ attention to Dice & Dragons, a brilliant addition to your board game, and a dice roller app for your real-life board game in which you flick your touchscreen dice and admire the neat fire trail that it leaves in its wake. It even does the math for you as well as allowing you to combine the dice to form combos that can be used for attack, defense and pick up sweet bonuses. 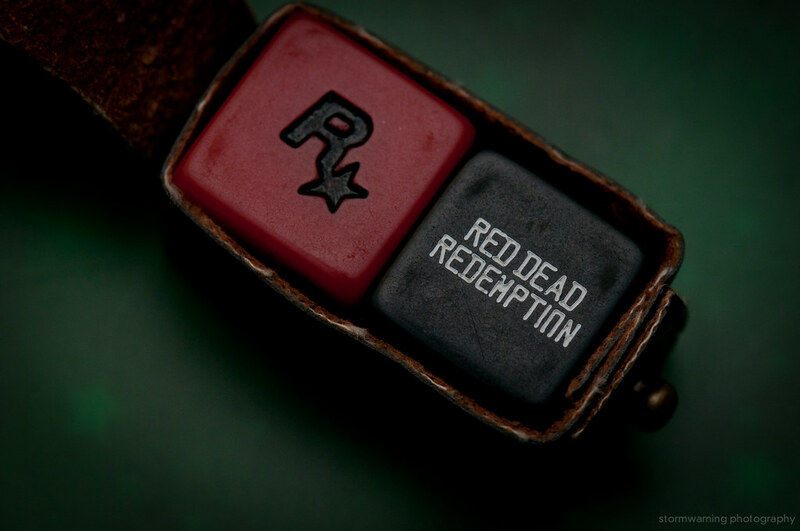 Another note to quickly add is that due to modern-day video games’ producers’ insistence on integrating fun mini-games into their product, home console video games often come loaded with extras, including dice games such as Red Dead Redemption’s Liars Dice, which is well worth a play. Now, dice games are on your phone. Or you could give Merged! a go. Admittedly, this isn’t a traditional dice game as such, but it uses dice and is a lot of fun. 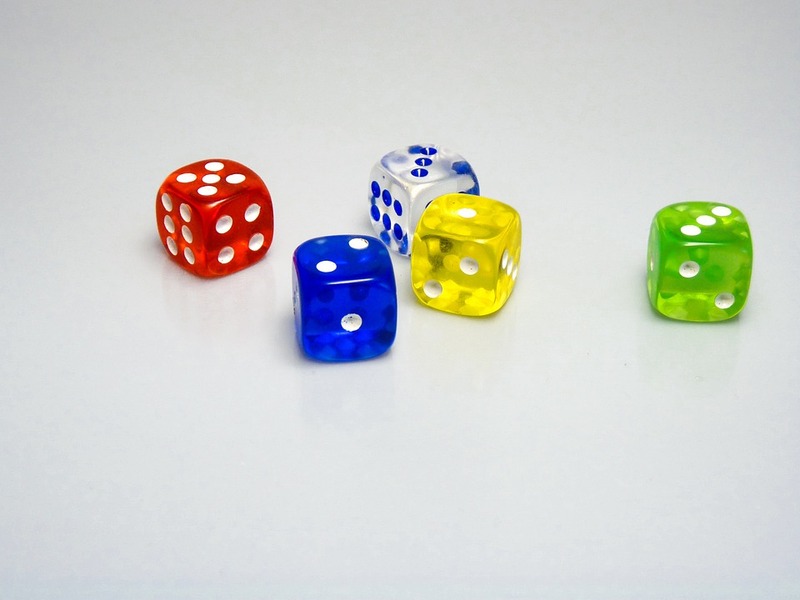 In this game, you must arrange the dice in the right position based on the colors and numbers. Each time you form a winning set, you earn a block. It is also fully customizable, from game difficulty to time limits, so you make it the way you like it. Set in Fantasy Flight’s Arkham (not that one) Horror universe, Elder Sign: Omens is an adaptation of the eldritch dice game Elder Sign. You play an investigator that must leave Arkham in a perilous attempt to prevent the Ancient One curse from escaping the museum and consuming everything in its path. It’s a digital version of the popular board game of the same name, and as before, you are required to build a team of fellow investigators and keep the Cthulhu Mythos safe. Dice Heroes is a strategy-based role-playing game in which the protagonists are the dice. Now, these dice are not enjoying the best of times, as darkness descended upon their land when the dark dice arrived and conquered the land of Cubestria. But long live the revolution of which you are leading as the resistance group strikes back and grows with each victory. The world of dice has 58 locations, each one filled with enemies and allies and distinct powers. Here you can recruit new members and defeat baddies in dice-based battles or craft potions to help you achieve your aim. For our last recommendation, we couldn’t leave out Yatzy, could we? This app lets you revisit your childhood memories and play the game we all loved the way we want. It comes in Yatzy, Maxi Yatzy and American Yatzy modes, which you can take on alone or in teams and at whatever difficulty you like. It also supports both North American and European rules as well as five or six dice. There is a cool chat feature as well as incentivized bonuses, and seeing as this is the most popular dice game of them all, what more could you want?